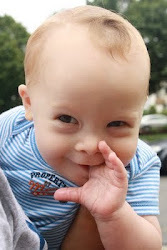 The Baby Blogs: Last Push Before Race Day and Team Daniel! Last Push Before Race Day and Team Daniel! an overnight flight for SEVEN hours. Somebody's got to train for the marathon! Mimi and GongGong picked her up at the airport. I haven't really pushed this because I've been just way too busy in the last few months. Day to day baby activities. School. Pneumonia. Therapies. Sick days. Birthday parties. Purim. And my mommy abandoning me and Lucas for a week to go to the US (for work, allegedly). But somehow, between all of these routine and extraneous activities, abba, mommy and many others have been training for the Jerusalem Marathon coming up on Friday, March 13. Mommy and abba took on the stupid challenging course of the half marathon because their motto in life seems to be: The more challenging something is, the more fun we'll have doing it! Okay, I shouldn't put words in their mouths, I don't think they really said that. Anyway, they decided to run together this year rather than flip a coin. Mimi and GongGong signed up to babysit so everyone is sorted and we babies definitely get the better end of the deal. But here is something even more exciting and, should you be moved by this, please consider giving to Team South Africa (http://www.run4shalva.org/en/school_profile.php?id=156). This group of runners from South Africa are the FIRST EVER coming from their country to run for Shalva!! These dear runners were moved by the story of Shalva and one of them has nephew with Down syndrome and so she jumped at the chance to help out this organization, knowing from personal experience why this is so important. They need help raising the minimum amount required. If you feel moved to donate to Shalva, please sponsor their team. All of the support goes to Shalva in the end, it doesn't matter which runner or team you support. Here's mommy's words on why Shalva is special and worthy of your support: As his mother, I run after Daniel on a daily basis. 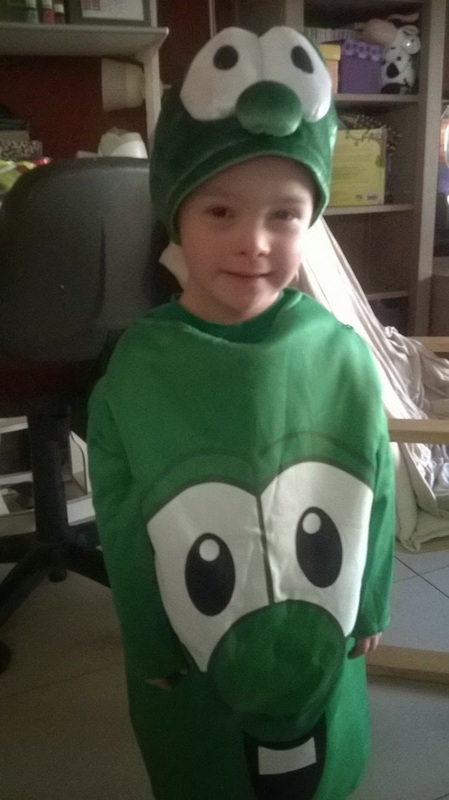 But I am also running for Daniel and all the children of Shalva in the Jerusalem Marathon. Shalva has helped our family get started on the path of early intervention, therapies and support. And what's more - they never asked us for money. All the professional support we have received has been given to us. It is such a gift and a blessing! By running and raising support I feel this is my way to give back to Shalva. For the families of children with special needs their race isn't just a 10k or even a marathon. It is a daily run, slow and steady, and there is no break. Shalva helps us get that break through different programs and by helping our children. And so, with a few days to go until race day, and a Shalva dinner tonight in NYC at which mommy is giving a speech, and then taking a transatlantic flight with a baby who never stopped running from the moment she learned to walk, and jet lag and an adjustment from winter (NY) to summer (Jerusalem), mommy will join abba in the half marathon soon! And, in mommy's words again: "Yikes!!" Purim! 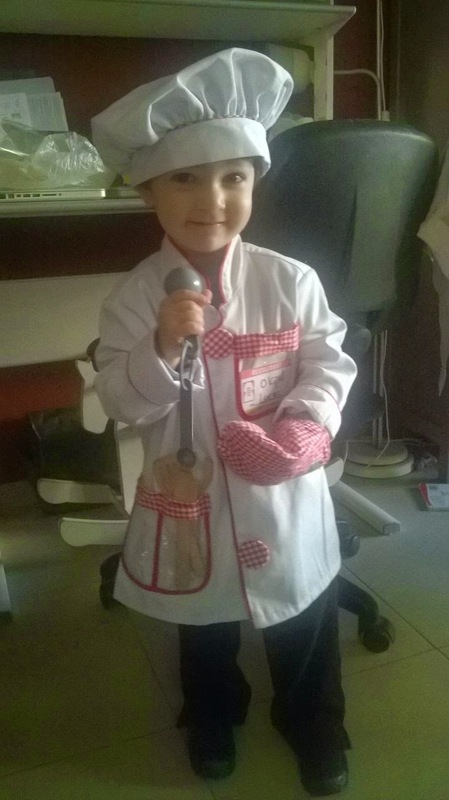 Lucas dressed as a sous chef. he was a sous chef. This is what you call a parenting FAIL. 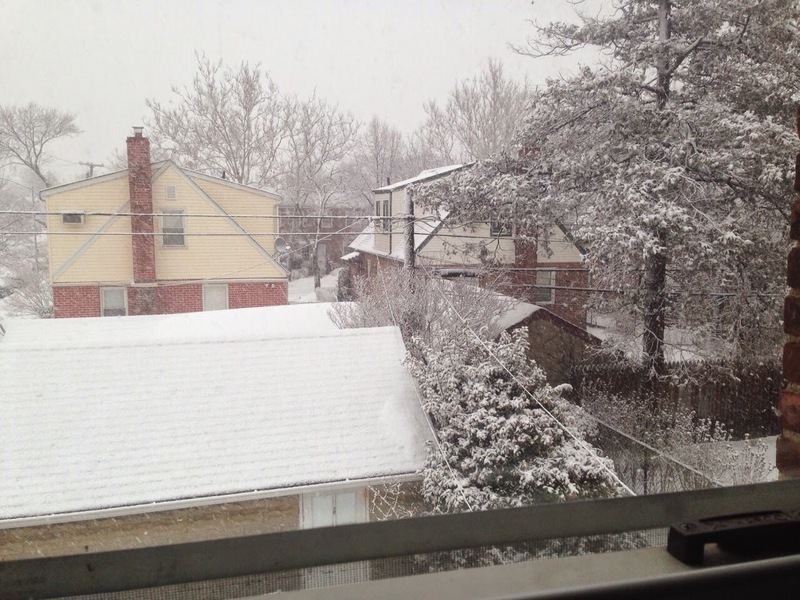 It was a White Christmas March in New York. raided GongGong's wardrobe. Nice tie!